55,000 Surcharge-Free ATMs. Worldwide. 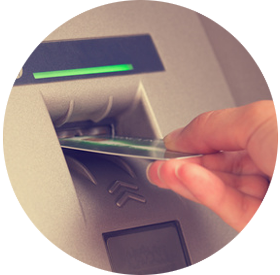 Allpoint provides you with the freedom to get your cash where you want, when you want, wherever you are… without the ATM fees. With over 55,000 ATMs in the Allpoint Network, your cash is never far away.